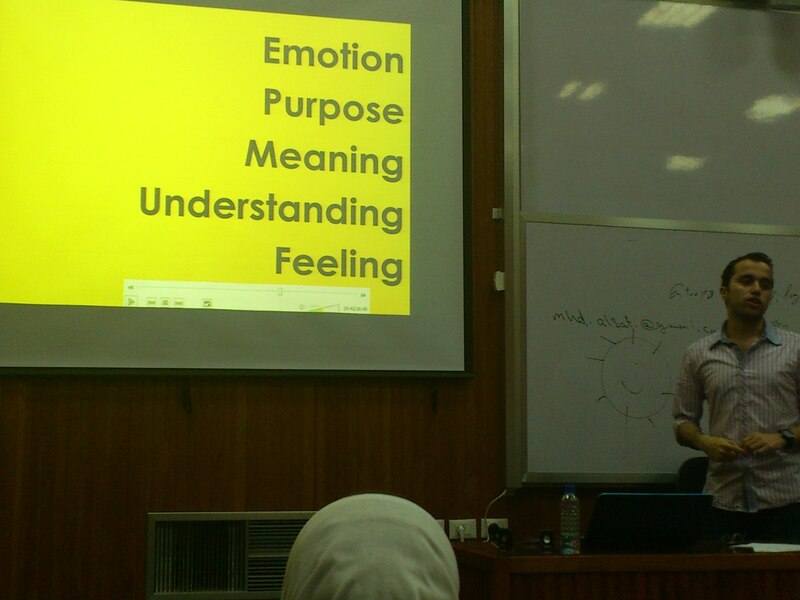 This is part of my seminar I did in April 2012, at the Faculty of Information Technology Engineering in Damascus, Syria. The slide makes a brief picture of gaming in the past, present and future and how some games will change our life. There’s also a peak view on Robotics and the latest inventions in that field. Gamification is also a new concept that’s taking the heat nowadays and it’s really flourishing.